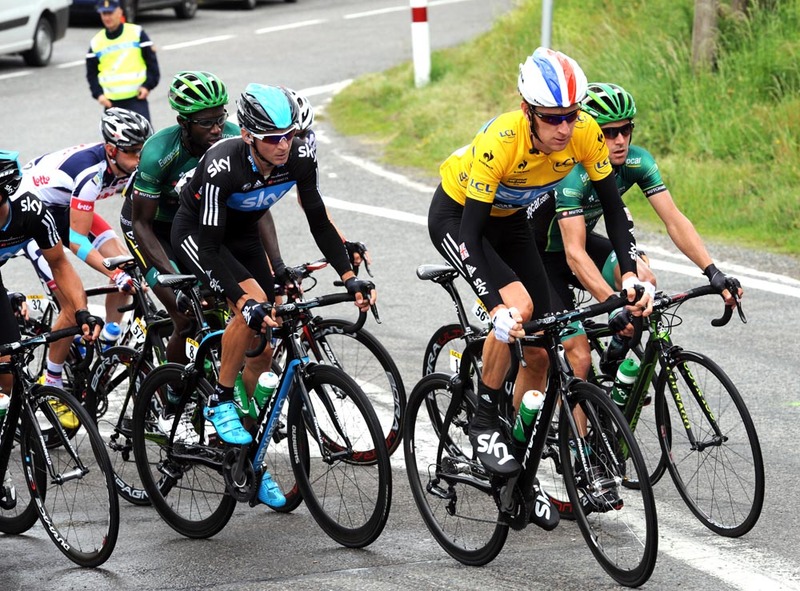 on Wednesday, as Edvald Boasson Hagen won the bunch sprint for stage victory and Bradley Wiggins kept the leader’s yellow jersey. He will have been relieved to get through a chaotic finale in La Clayette. With the breakaway brought to heel on the flat Loire roads, Omega Pharma-Quick Step’s stranglehold on the bunch was challenged by an attack 1,500 metres out by Philippe Gilbert (BMC Racing Team). Seconds after the Classics star had been pulled back, Ricardo Garcia (Euskaltel-Euskadi) tangled with another rider and crashed 400 metres from the finish. He took out Radioshack man – and fellow Basque – Markel Irizar, and his airborne, bouncing bike had riders taking evasive action. 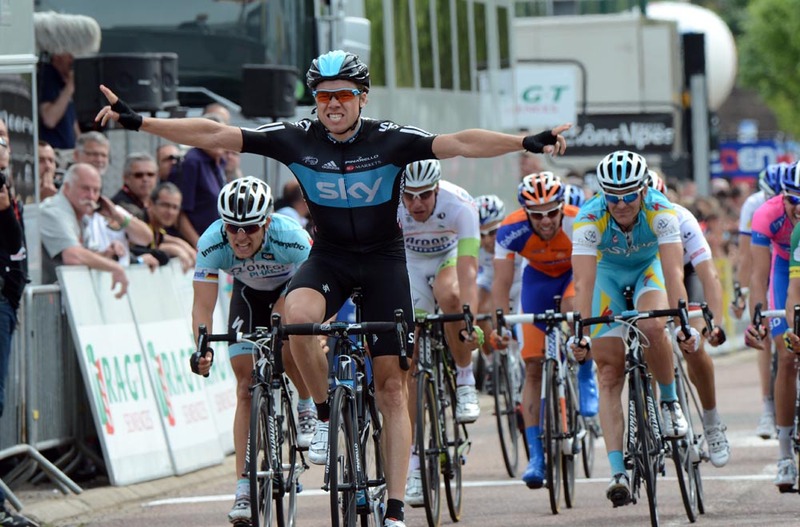 In front, powerful Boasson Hagen timed his jump right to scorch past Gerald Ciolek for his fifth win of the season. On the podium, the Norwegian received flowers and, more unusually, a big, stuffed toy cow, courtesy of the race sponsors. 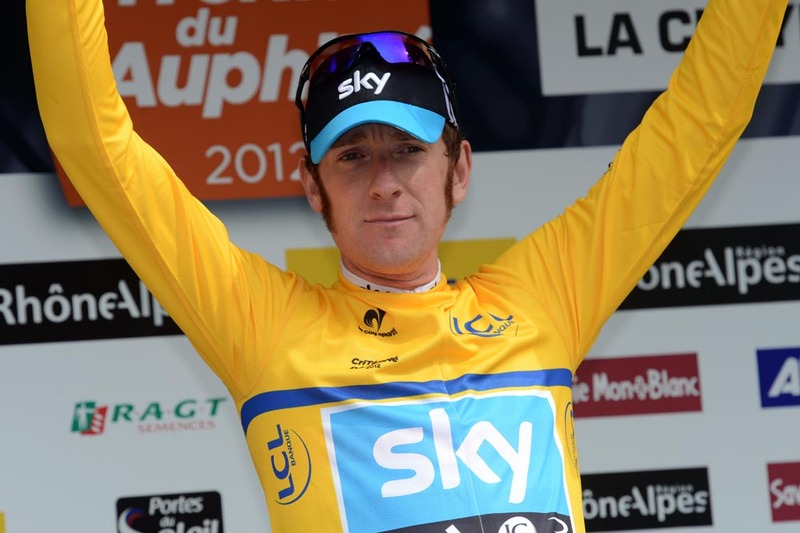 Sky will hope for a Bradley Wiggins win in tomorrow’s predominantly-flat 53-kilometre time-trial between Villie-Morgon and Bourg-en-Bresse. It’s an ideal opportunity for the Briton to take control of the race, though similarly sharp-looking Cadel Evans may give him a good challenge. We’ll be covering it with live text coverage on the Cycling Weekly website tomorrow afternoon – expect the usual blend of incisive opinion, sharp wit and surreal musings.